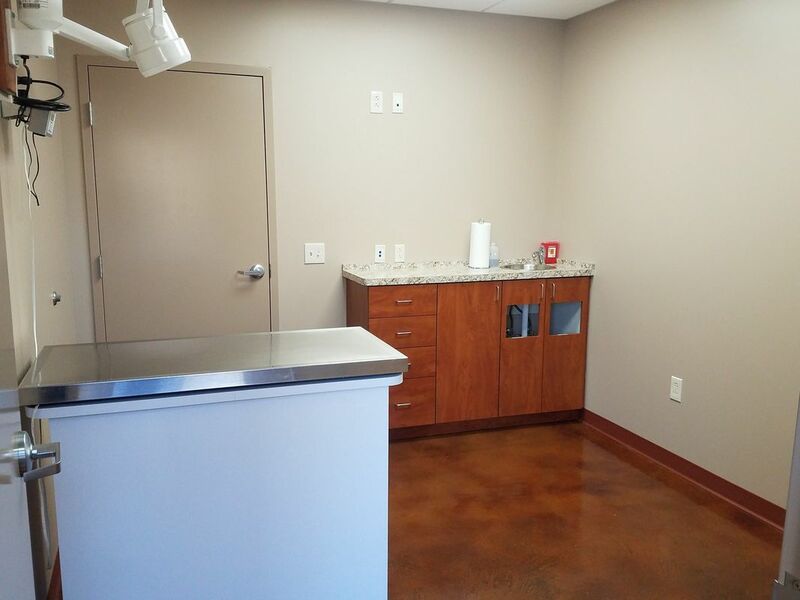 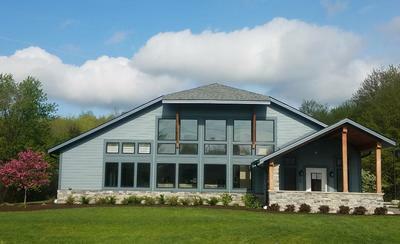 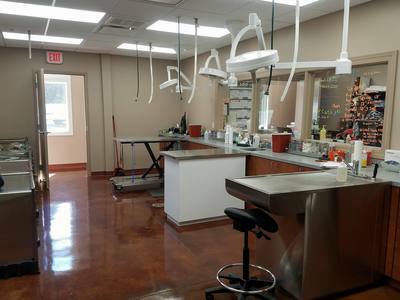 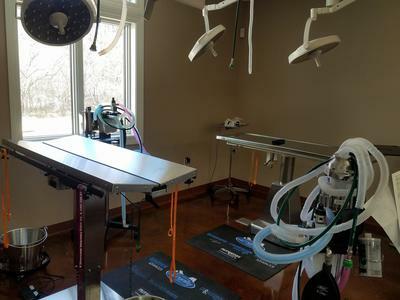 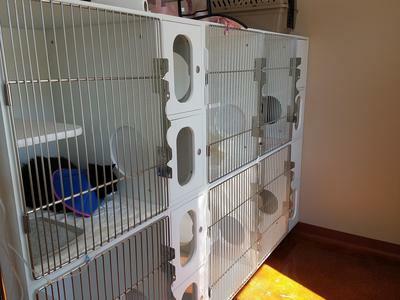 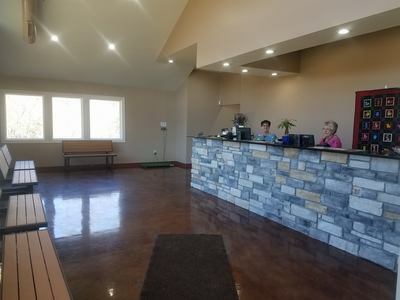 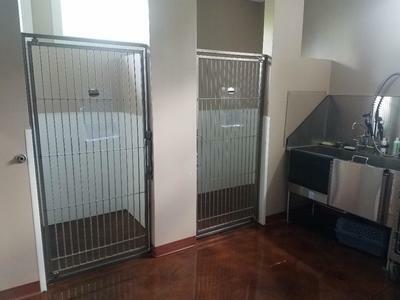 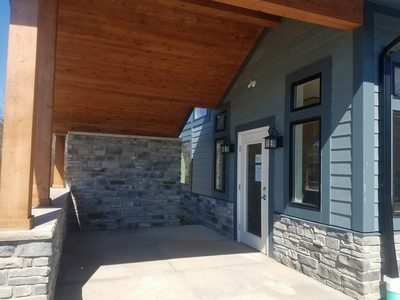 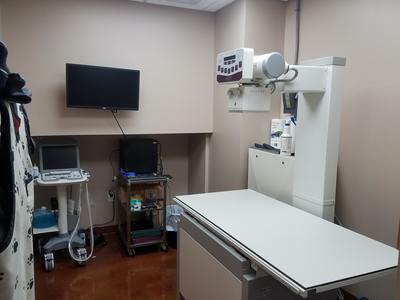 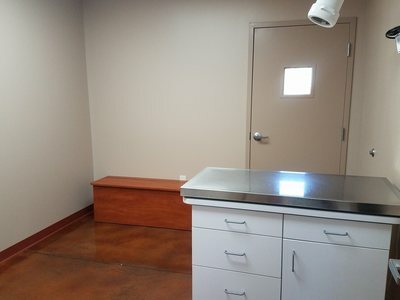 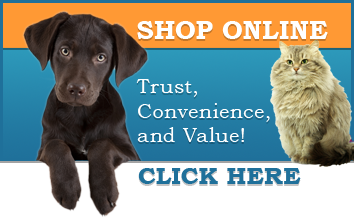 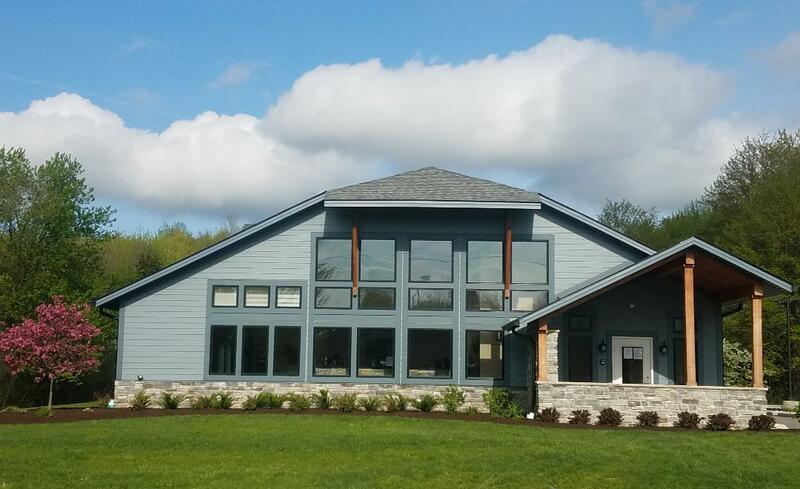 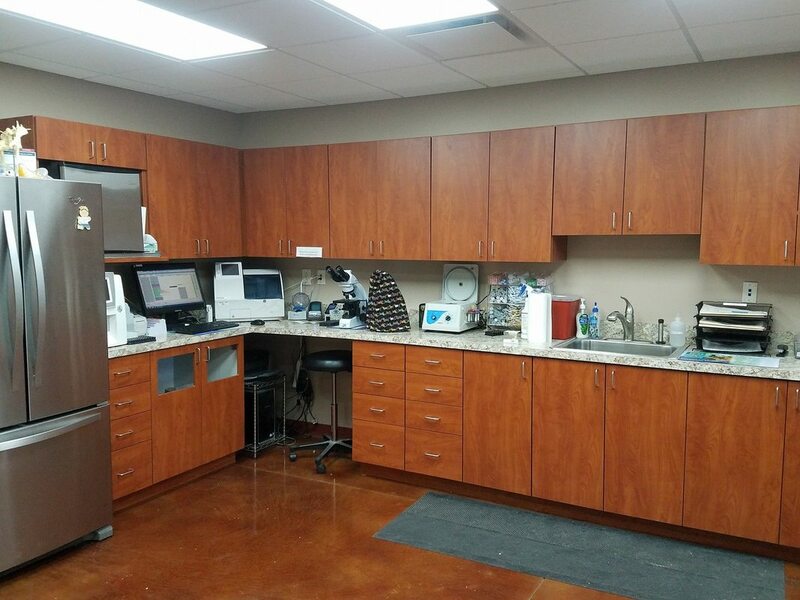 Dr. Chipps and Dr. Hura opened Silvercreek Veterinary Clinic in June 2008. The practice has undergone changes and improvements in keeping with the many ongoing advancements in veterinary medicine. 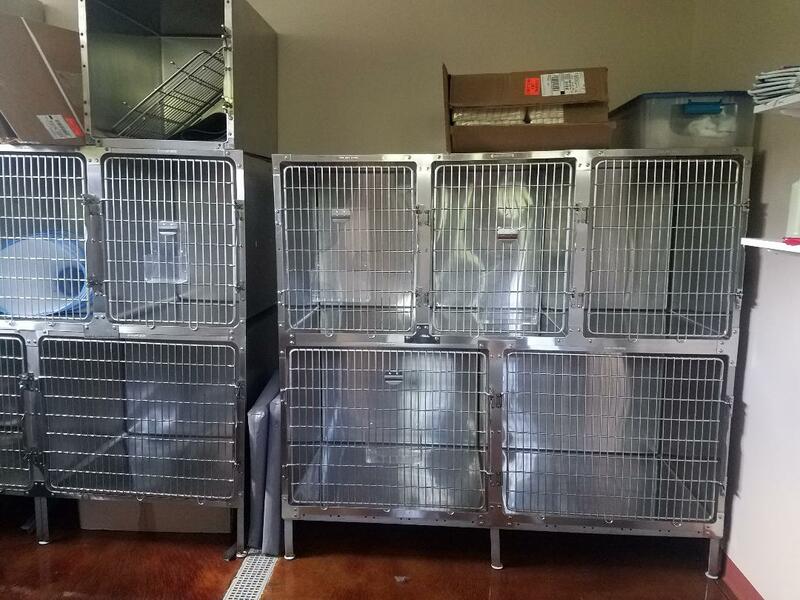 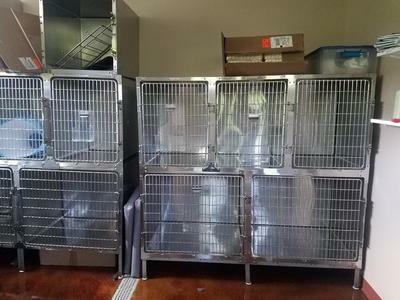 Our current facility, which we opened in December 2016, exemplifies our commitment to providing the best care to your beloved pets.